PREMIER LEAK DETECTION COMPANY SERVING THE ENTIRE DFW METROPLEX. 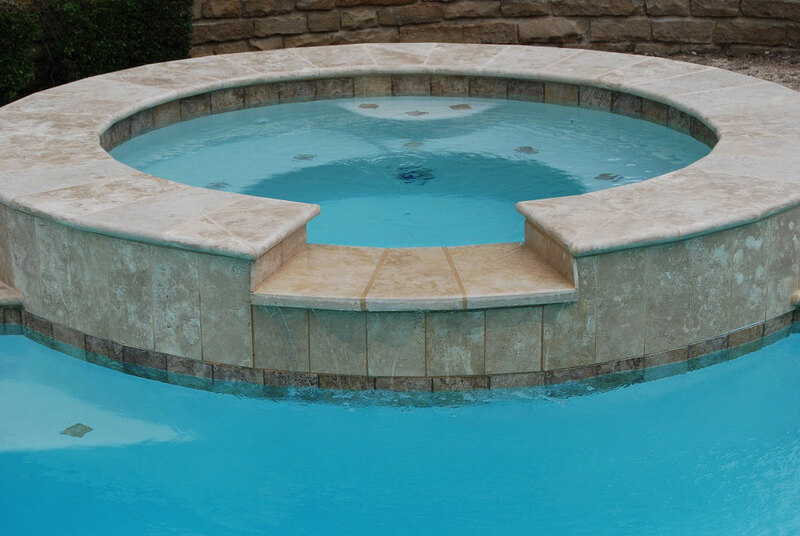 Expertise and experience to handle your swimming pool or spa remodeling project. 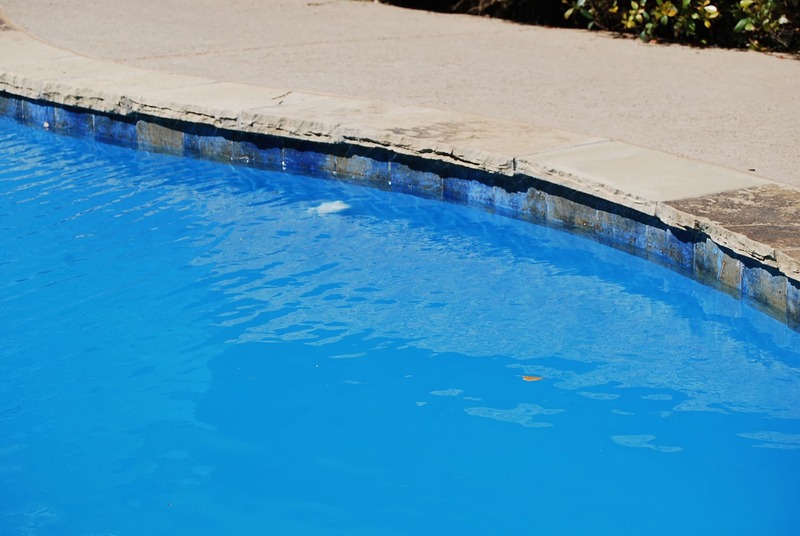 Leak-Tech has several leak detection options for testing to verify the location of leakage anywhere in your pool system's high pressure or low pressure sides. Through many methods of high-tech testing, such as sonar and other available avenues, we can isolate the leak to a specific point in the shortest amount of time possible. 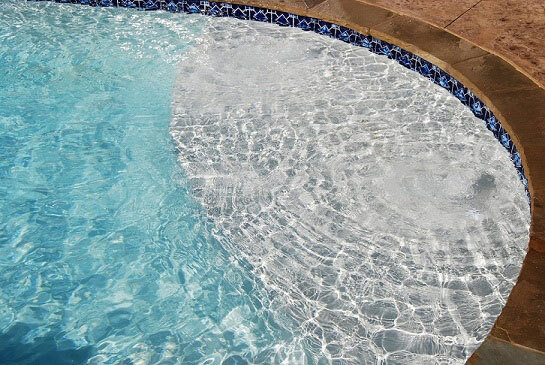 Leak-Tech has the expertise and experience to handle your swimming pool or spa remodeling project- large or small. 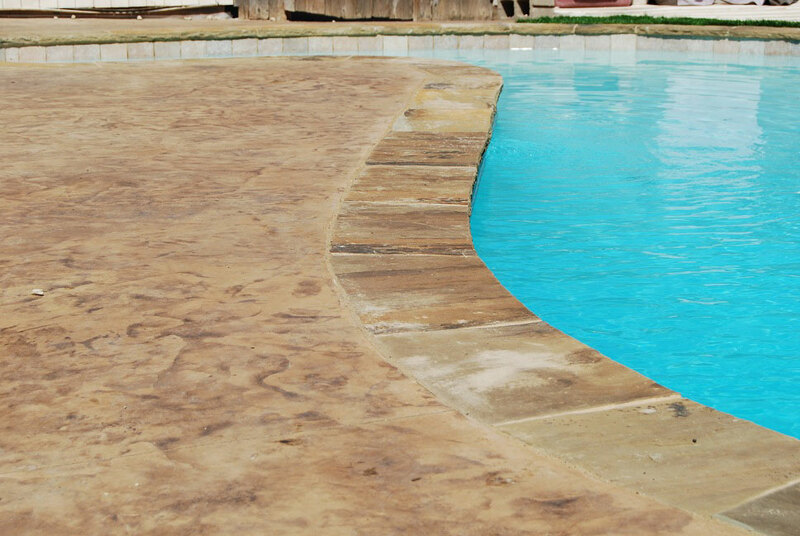 We do resurfacing and replastering of pools and spas. 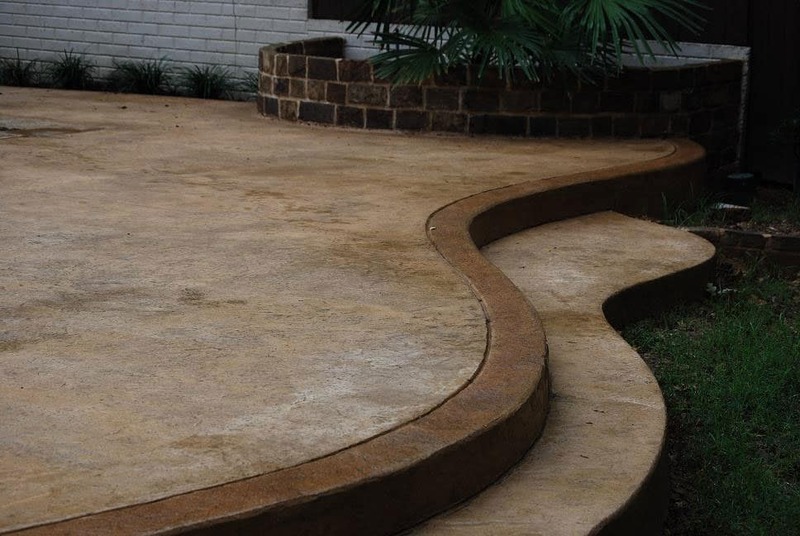 We also do tile, coping and mastic. 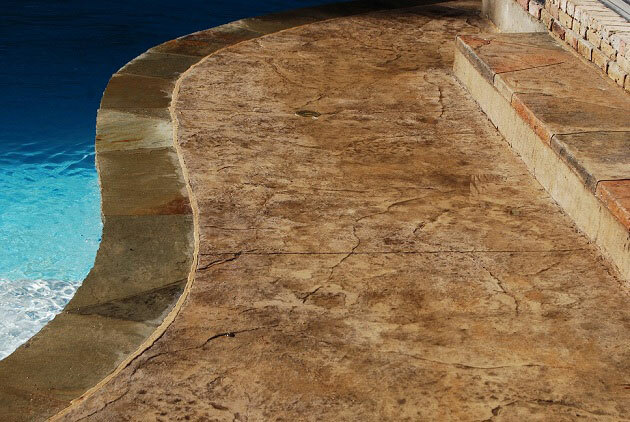 We can reseal your pool deck or completely redo your deck or patio with stamped concrete. This company is wonderful, I cannot recommend them highly enough. 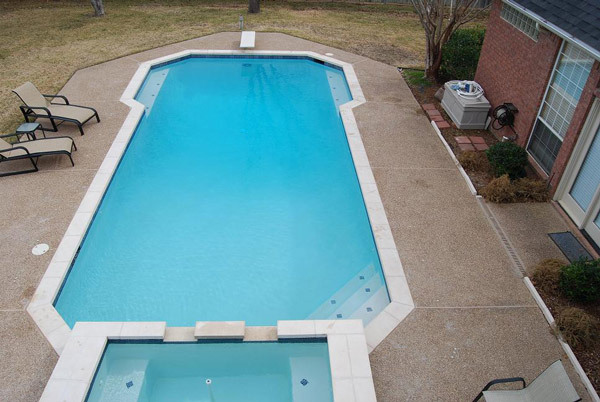 We have been struggling with pool leaks over the past couple of years and this is the third company I’ve worked with. I called them because of a leak. They came out and found one associated with the skimmer. The water level was stable for a couple of weeks, then started to drop again. They told me that if there was a problem within 30 days of the first repair, they would not charge for a repeat leak test. They came out and found a leak that had been sloppily fixed by a prior company I had hired a month prior (they told me it looked like a home job!). At all points, there was excellent communication, I was kept informed of what was found, what we needed to do, how much it would cost, and when the work would be repaired, as well as updates while the work was being performed. I will definitely call them again the next time I have a leak! Dealing with contractors in this area of home maintenance can sometimes prove frustrating because not all of them operate with a professionalism and set of communication skills to make a project like mine as simple as it should be. Fortunately, Ken falls into that category of professional that does have this skill set. My project was evaluated, scheduled , and completed seamlessly thanks to Ken’s efforts. 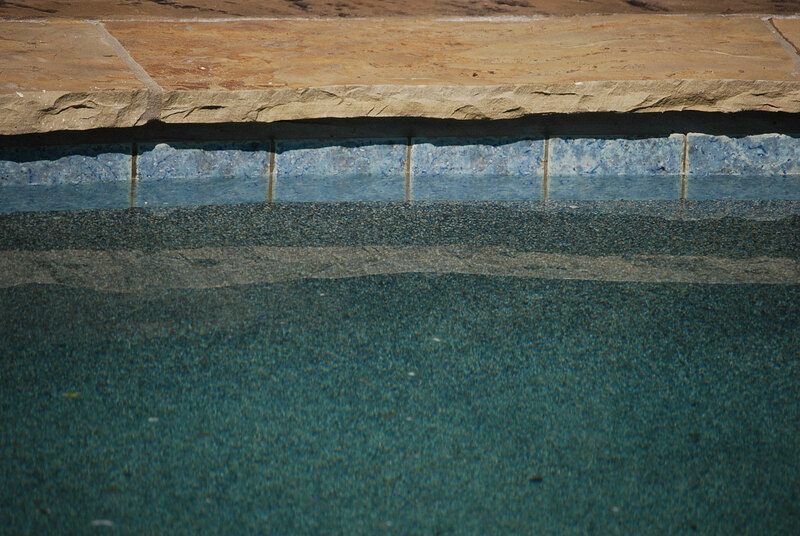 The difference between the old and new pool is incredible. Thank you again for a job well done. Your crew of men that completed our pool remodel was very efficient. They were there when we expected them and they do first class work. Not only that they even cleaned up after themselves. Thanks again. Leak Tech was very punctual from start to finish. They performed all work to my satisfaction. They get high marks in making sure we were happy with their work. We would highly recommend this company for leak detection and all of their other services. We would use them again in the future. JOB WELL DONE! Leak Tech was professional beginning with my phone call to them to schedule a leak detection through the final repair of the broken pipe. Ryan arrived exactly at the time promised, went to work immediately and found the leak. He explained what needed to be done to correct it & provided me an estimate. I called the office, scheduled a convenient time for the repair, and once again Ryan arrived right on time. He was obviously very experienced at both leak detection and repairs. He has a great personality, explained in detail what he was doing and why, and repaired the leak quickly. He cleaned up the work site, patched the hole, and when he left it was hard to know that he had to break through the deck to repair it. In addition to the leak detection and repair, he spent time explaining to me how to operate some of the valves (we just bought a house with our first pool) which the person I hired to do “pool school” neglected to explain to me. I hope I never have to call Leak Tech again because that will mean another leak. But if I do note more than normal evaporation water loss they will be the only company I will use. The important thing about Leak Tech is that I truly trust them. There were several times where I considered more expensive renovations that would have been in his best interest. However, he applied his knowledge of pools, children’s safety, equipment importance, and recommended things that were in my best interest. 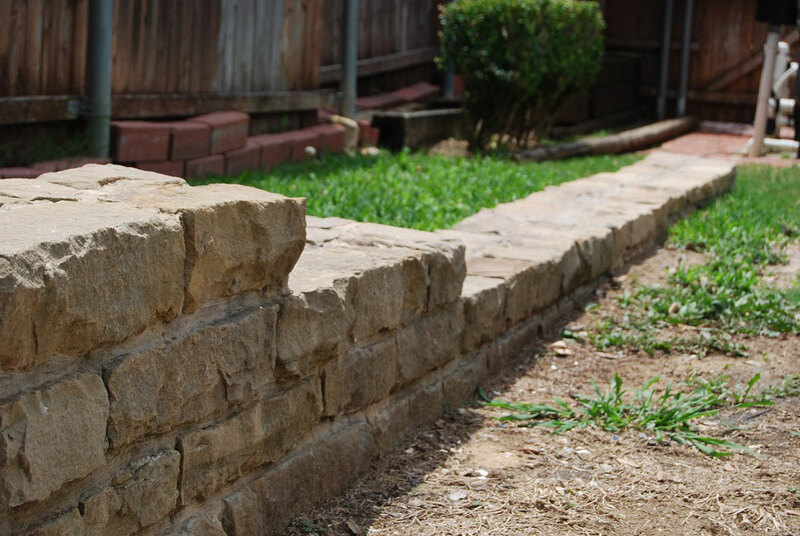 It’s rare a contractor would recommend a repair when the owner is considering a replacement. They are credible, reliable, and really focused on delivering value to the homeowner. The project went very well. It was well planned and scheduled and had little impact to our day to day home activities. I was very impressed with their work and their professionalism. 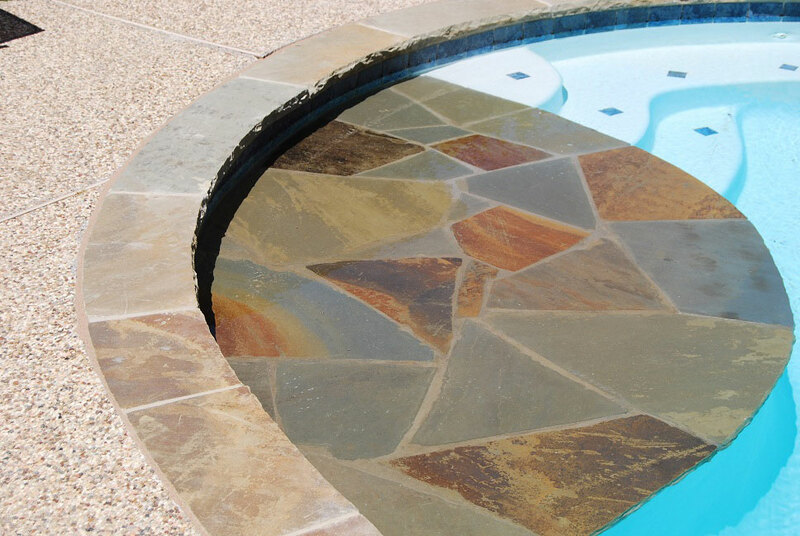 What separates Ken and Leak-Tech from other leak detection, pool and decking companies is communication. Ken provided us with a schedule well in advance and stuck to that schedule. We never had to ask for a status update — Ken always kept us informed of his progress. He was responsive to our concerns and anticipated our questions. Our project was extensive. 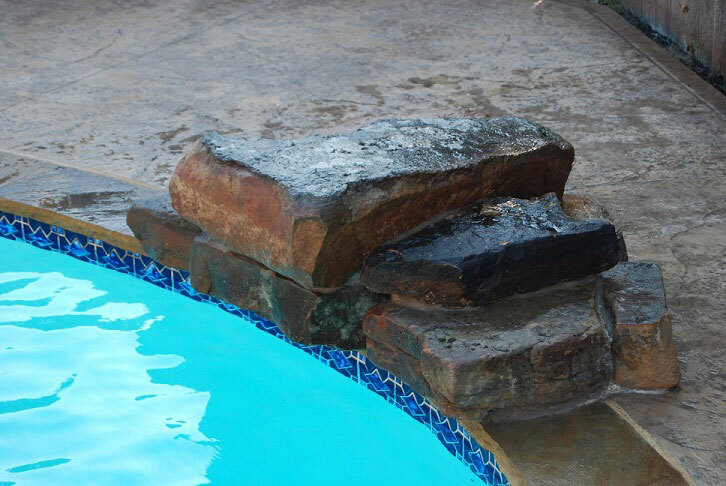 After years of neglect, the pool and the deck were in bad shape. 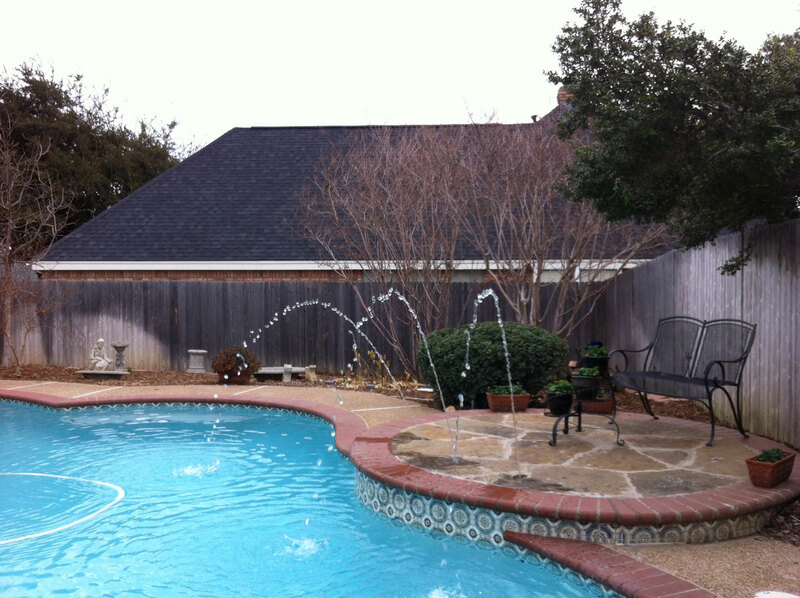 Leak-Tech fixed the pool system, re-titled the pool, and replaced the deck to give the whole backyard a new look. It looks fantastic and no doubt the value of our property has increased exponentially. Finally, every day the workmen would clean-up after themselves. The work was first-class and no one cut corners. 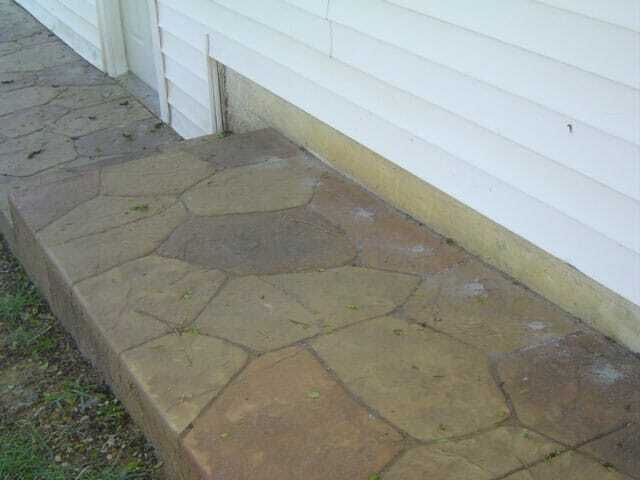 Ken and Leak-Tech are true professionals and we would highly recommend them. It had been freezing for days. One of our pool pipes broke even though we have freeze guard on our pool. 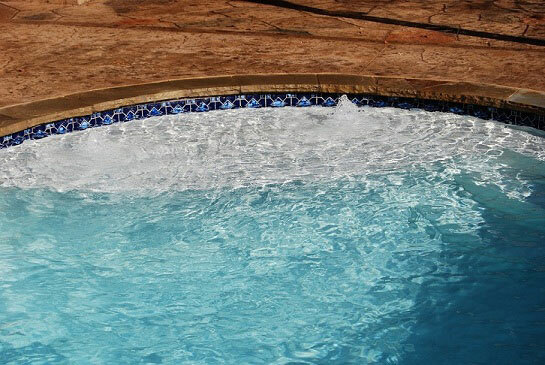 When Leak-Tech came out for the initial leak detection, they told us about a design flaw in the building of our pool that added a valve we never used or needed and caused on section of our pipes to never receive any water flow. Instead of insisting we replace the valve he suggested we remove it. This process saved us money and prevented the problem from reoccurring in the future. I wanted to tell you that I was favorably impressed with Ryan’s work. He was prompt, efficient, and very pleasant. He also managed to detect the problem that has been eluding everyone for so long. Very well trained in leak detection. I picked your company because of you! All of my leak detection quotes were almost dead even. The difference came down to who I trusted the most to get the job done the way I needed it and wanted it done. You are fantastic at communications! Most contractors won’t answer their phone, return calls or even tell you when they have no intention of showing up to work your job even though it was scheduled. You respond rapidly to emails, texts, and phone calls even on the weekend! That sets you far ahead of any competitor in my book. 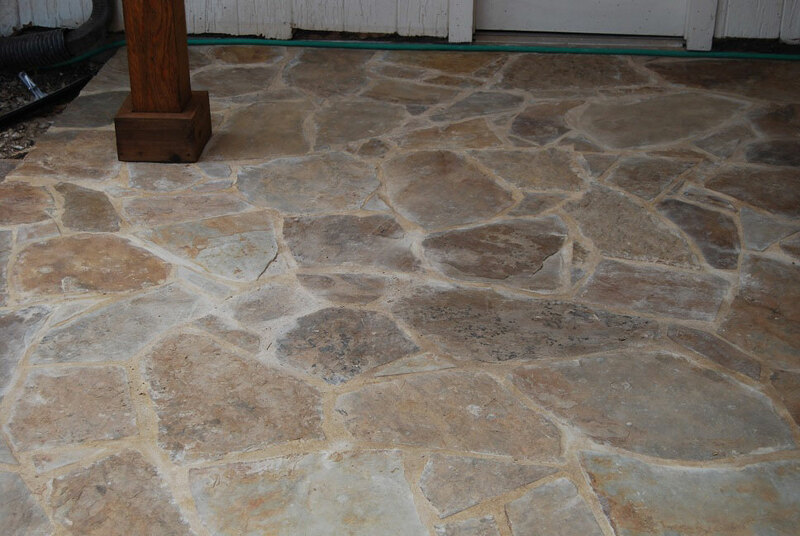 Your crew always gave their best effort and we are very happy with the final results. The pool looks great. 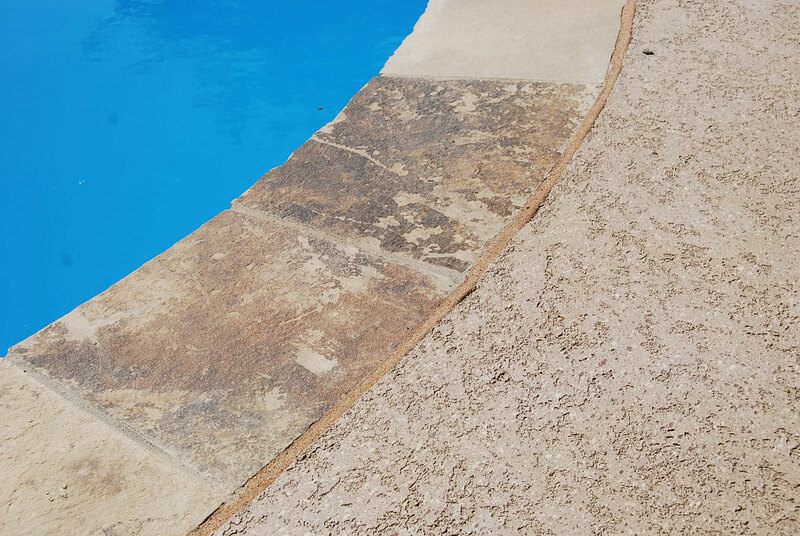 Thanks for making our pool look better than it has ever looked. 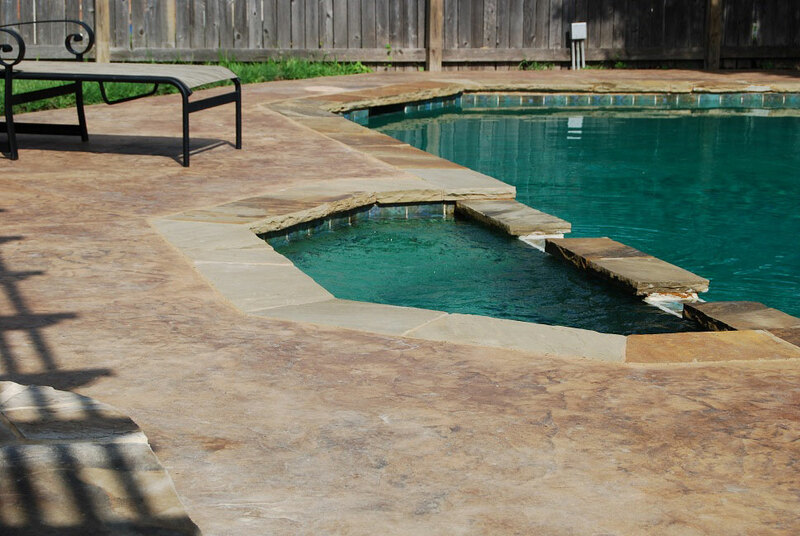 Look forward to working with you on any future pool needs. We are pleased with the work and equally important, the service. We appreciate the quick service and the courtesy of all your employees. We will not hesitate in recommending your leak detection company. Thank you for the quick response. Everything looks great. First time that I have not had to clean up after hiring a company for a job. It was a welcomed relief. A pleasure to work with someone that stands behind their work. They are seriously the leak detection experts. Highly recommended. During one of our conversations he mentioned that he had been working with a couple for about a month to come up with a design that all were happy with and could afford. That is why we selected Leak-Tech over the other companies – Ken was willing to work with us and give us exactly what we wanted. All of the work was performed on schedule. The workers were seasoned professionals and Ken was there to answer all of our questions along the way. Everything went so smoothly it is almost as if the three week renovation never happened, except now we have a magnificent swimming pool. 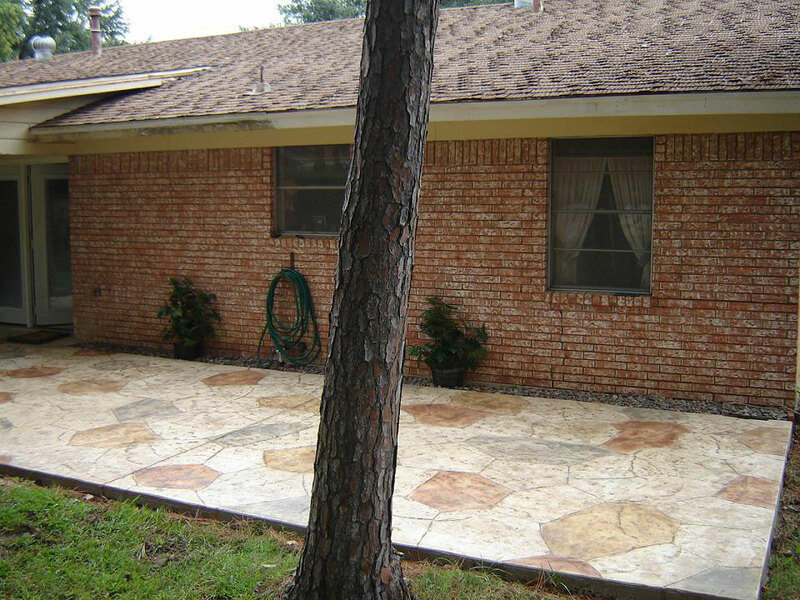 They were very knowledgeable in leak detection and did great work, polite, clean and efficient. They called before they came. It looks great! Ken called to see if we were happy. We are! You really can’t put a price on this kind of professionalism. 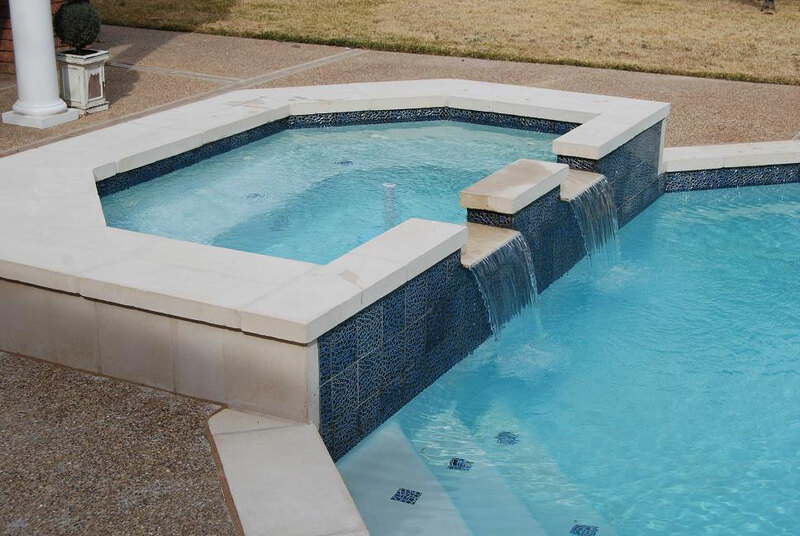 Leak-Tech is a premier leak detection and pool repair company in North Dallas serving the entire DFW Metroplex. 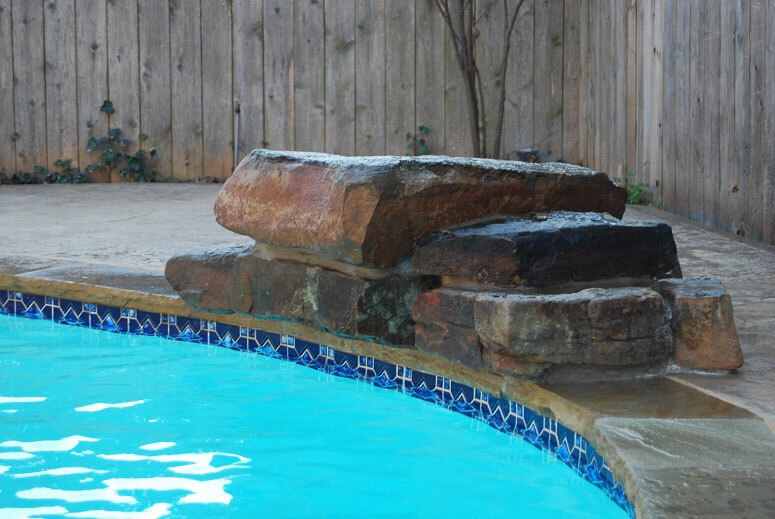 We specialize in providing leak detection, pool repair and remodeling services for swimming pools and spas.  We use a combination of skill and experience along with state-of-the-art equipment to detect various types of leaks. 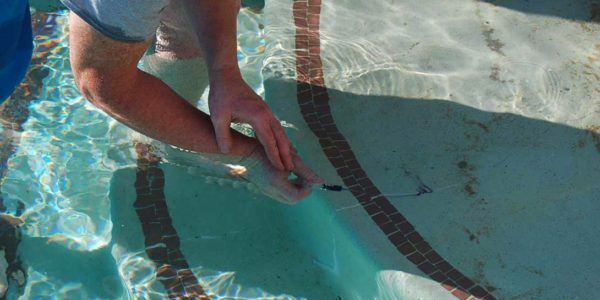 Considered by many to be the experts in pool leak detection! 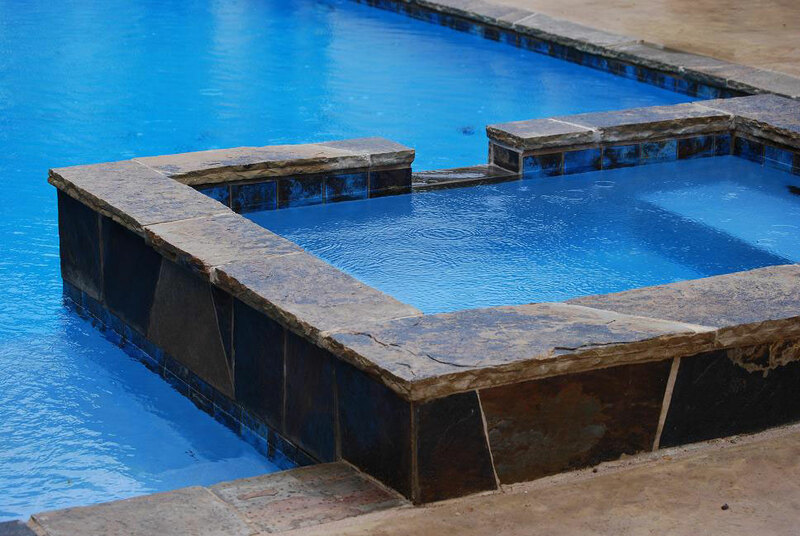 Our commitment to quality service, experience and knowledge makes us a leader and a preferred pool repair company in North Dallas. 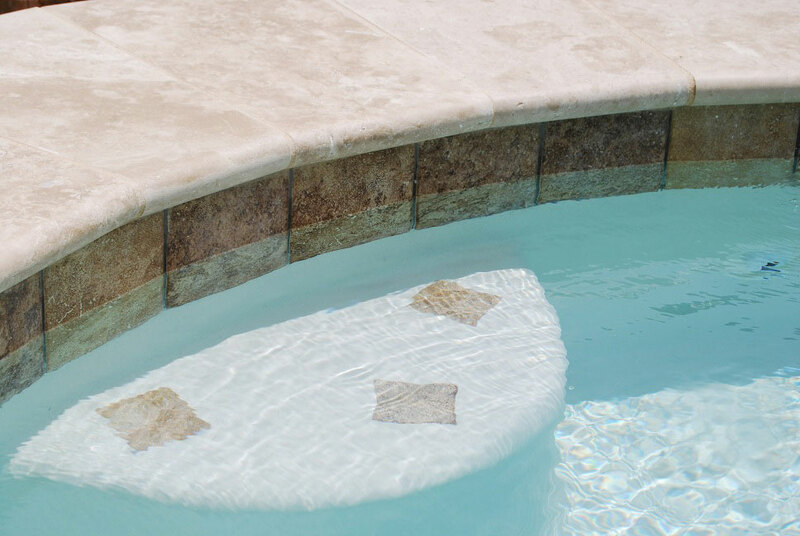 Click on the buttons on the side to browse some of our specialties, including leak detection, pool repairs, and remodeling. Our commitment to quality service, experience, and knowledge makes us a leader and a preferred leak detection company. Jumprocks-Kids love them and they look amazing! 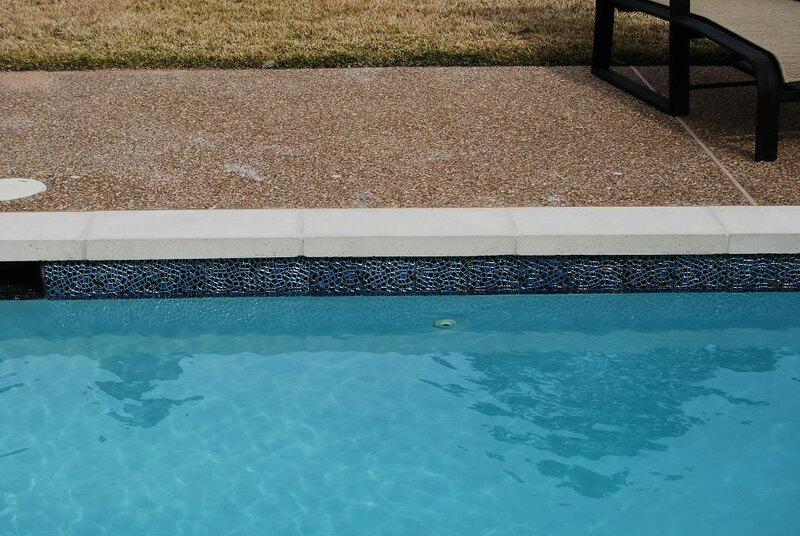 We Can Add a Jumprock to Your Existing Pool! 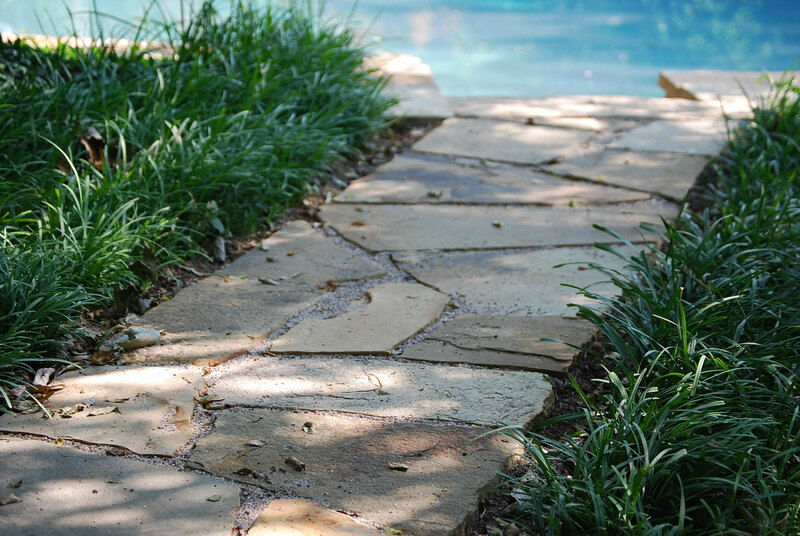 Let us create or upgrade your walkways!